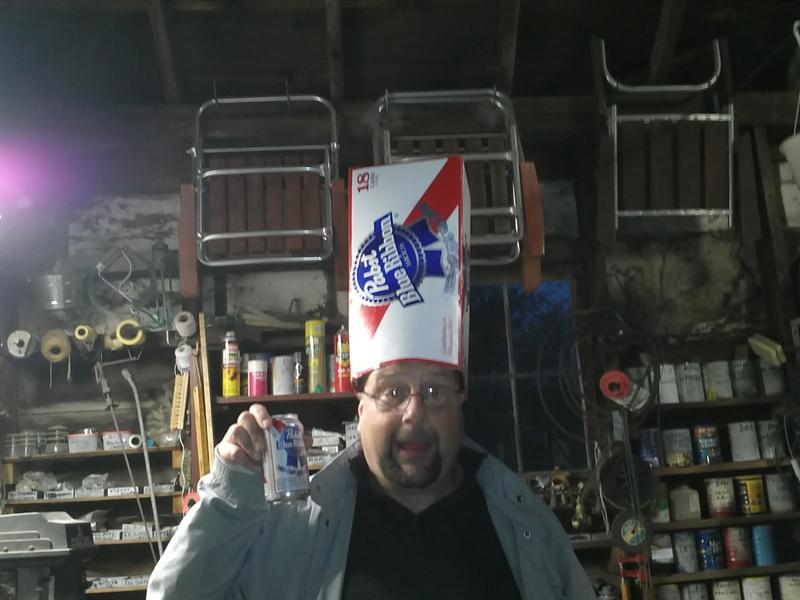 The King of PBR. Not 100% sure on the date just going on what the file says. I will be having a PBR in a few days in his honor. I don’t know a date on this one but it is from awhile back from the looks of things. 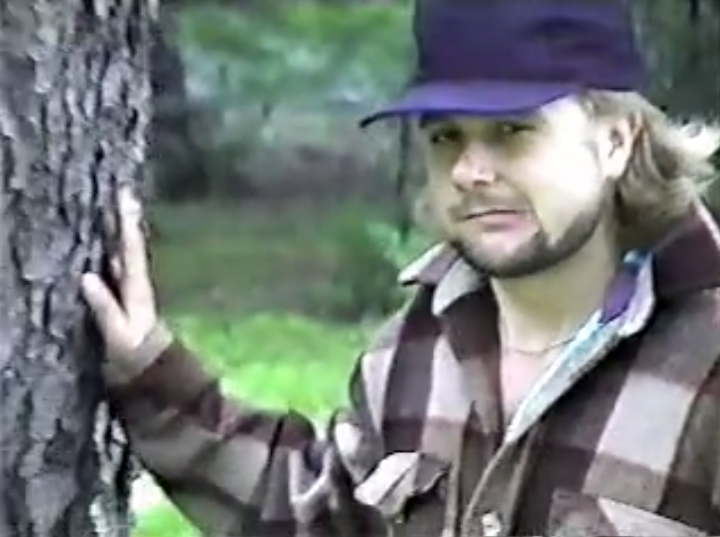 In this video the Tree Warden takes on the Evil Axe Man. 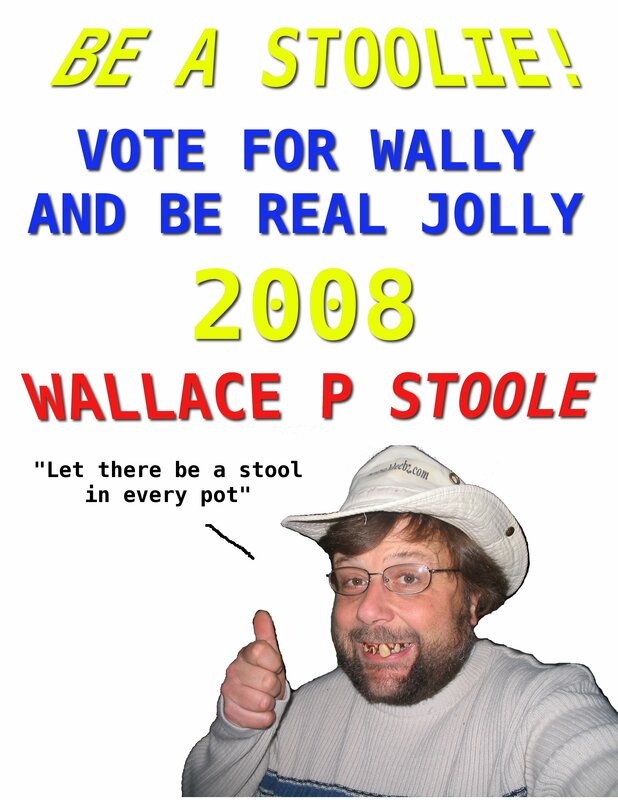 A vote for Wallace P. Stoole is not a wasted vote. This gem speaks for itself. 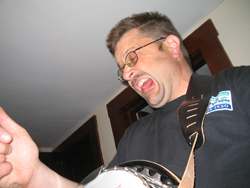 Which reminds me there is a video I need to find featuring Wallace P. Stoole…..
Kleebz.com © 2019. All Rights Reserved.